I have always been a fan of Beyonce. Since she stepped on the scene with Destiny's Child years ago, I've loved her music. Fast forward a few years from her debut to her first solo album and I was in full fledged stan territory. Not only was her music infectious, she was easily one of the best performers of our generation. 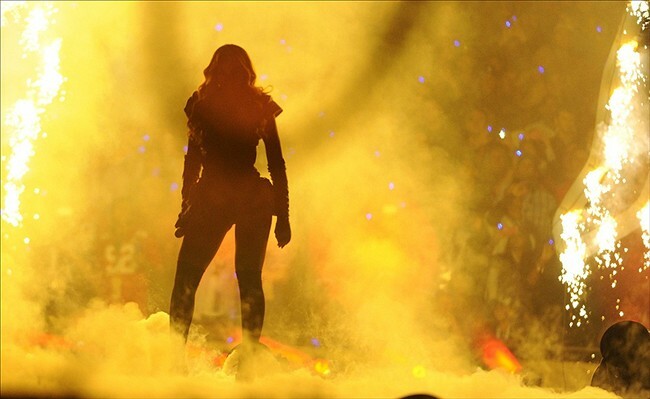 A modern day Tina Turner, Beyonce has proven time and time again that she is an amazing performer. It should come as no surprise that I was beyond excited when Beyonce was announced as the performer for this year's Pepsi Super Bowl XLVII Halftime Show. Since the announcement, I've seen floods of tweets, instagram posts, and facebook statuses anticipating this very moment. Youtube was even filled with rehearsal videos (below) to help King Bey worshipers pass the time. How amazing is she even in rehearsal? I must say that Mrs. Carter did not disappoint. Many people commented that they felt she didn't sing enough. Let's be real, Super Bowl Halftime is all about the visuals! 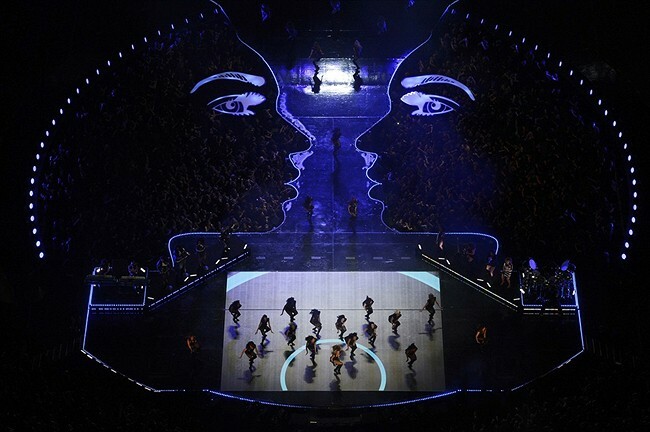 Fire, dancers, an all-girl band, Destiny's Child Reunion, and holograms...oh my! Who even cares about the singing? 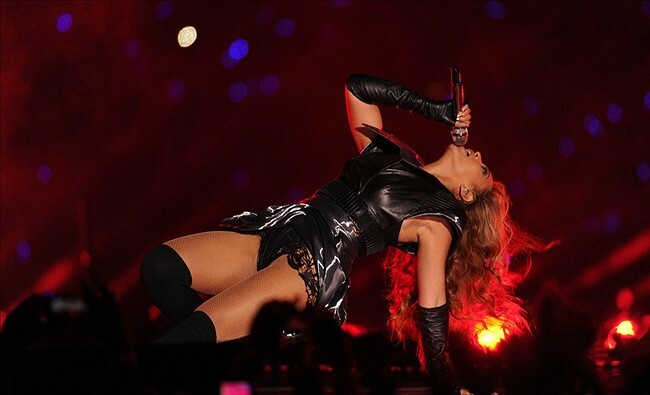 Beyonce sang all of her hits, including my personal favorites, "Crazy in Love" and "Baby Boy." Girl Power at its best! Who run the world, GIRLS!!! 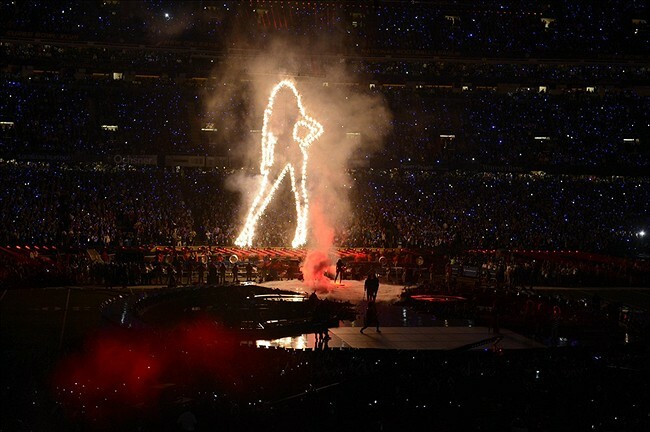 What did you think of the Halftime Show?! ?